Houston’s hot, humid summers can make outdoor workouts a chore (or just plain insufferable). Luckily, the cycling craze has stepped up to support Houstonians in their sweaty pursuits. 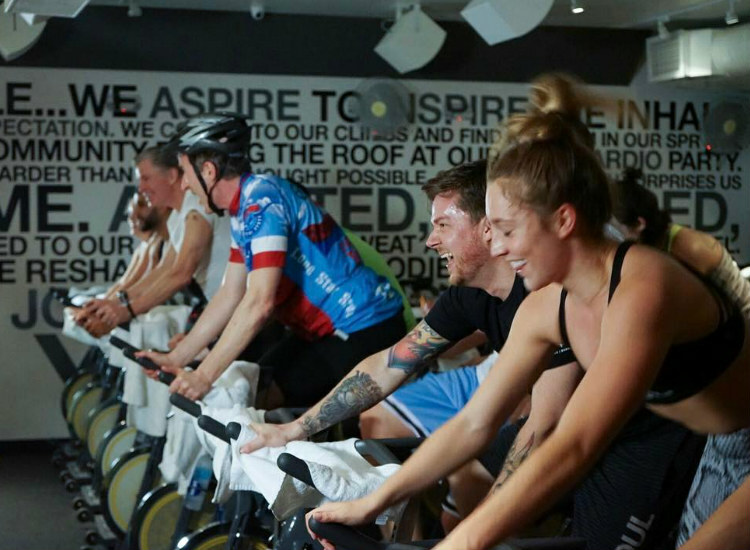 Whether you’re training for a triathlon or just love to ride, these indoor cycling studios are the perfect place to get those muscles moving and have some fun while doing it! And, with studios from The Woodlands to the Inner Loop, you won’t ever have to go far to clip in and ride. With multiple locations in the greater Houston area, there’s always a DEFINE nearby. 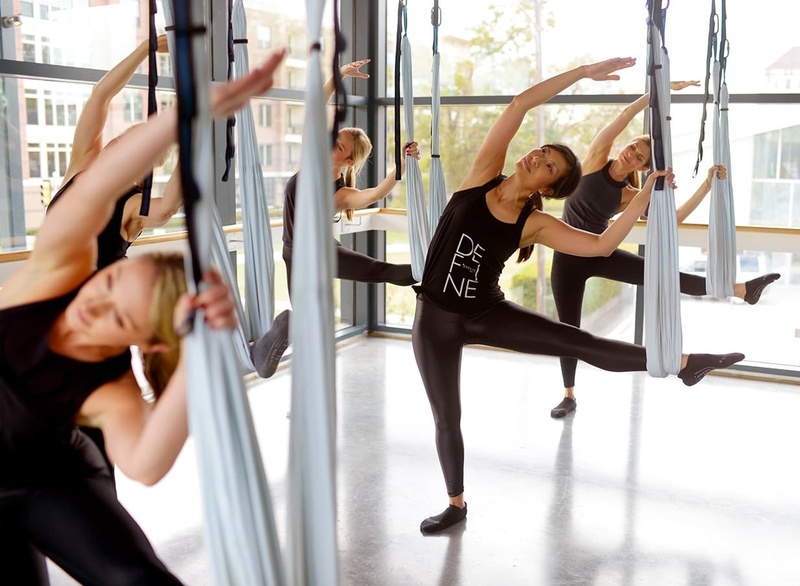 On top of its revolution indoor cycling classes, this sweat spot also offers barre, yoga, bounce (trampolines), and mind (combo of yoga and active recovery) classes. You’ll see the influence of DEFINE’s full-body philosophy creep into its cycle classes with the integration of a Pilates ball — hello core! Amp up your workout even more by pairing your ride with some strengthening and sculpting exercises in the barre studio next door. We like ’em born and bred in Texas, so this studio founded in Austin is right up our alley. Serving two communities in Houston—The Woodlands and The Heights—you can Ride all over town. 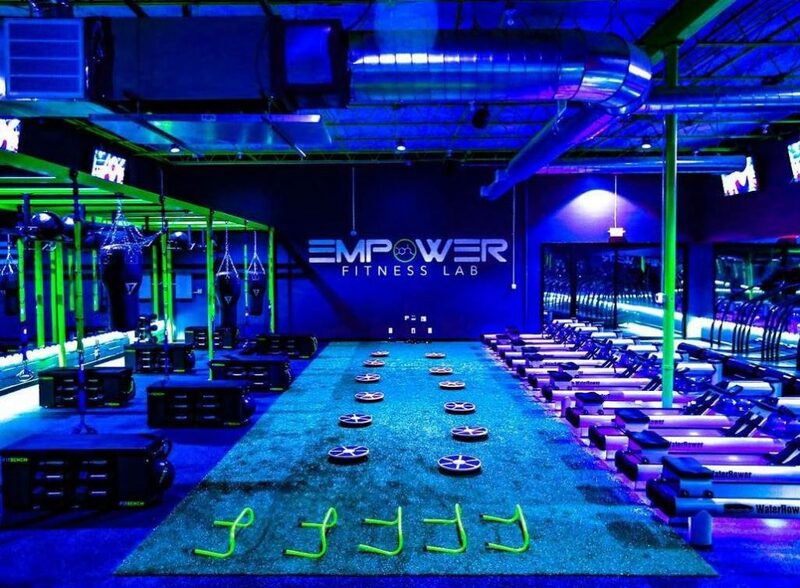 Trust us — between the dark lights and rockin’ music, you’ll get the workout you’ve been looking for! We’d recognize those yellow bikes anywhere! 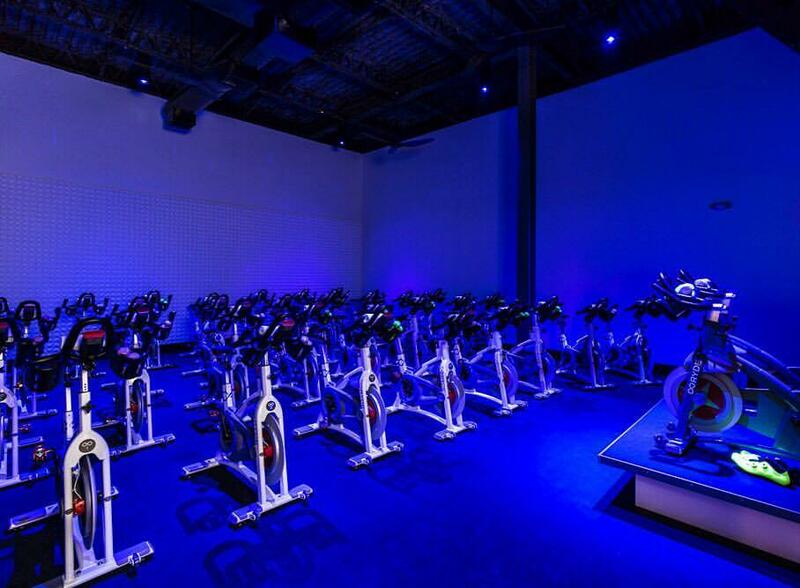 And now, you don’t have to fly to New York to catch a SoulCycle class. The cycling giant has taken Houston by storm and now has two locations in H-town — River Oaks and Memorial. 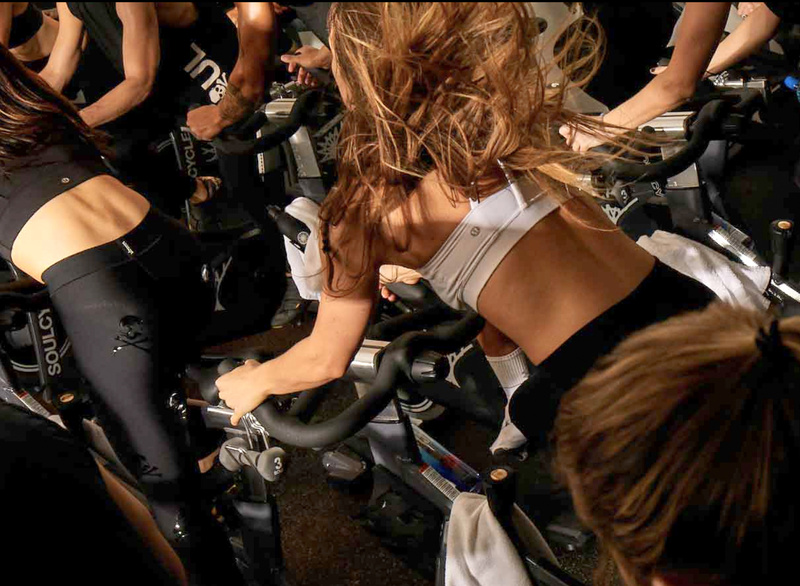 Check out their themed rides and specialty classes like Soul101 — a class specifically designed for cycling newbies and get ready for a high-energy mind-body ride! Founded by a powerhouse husband-wife duo, this homegrown Houston studio brings the heat with high-energy cycling classes in a boutique studio environment. With three locations across the Greater Houston area, you can join the pack in Memorial City, Sugar Land, or River Oaks. Guaranteed, the highly-trained, motivational instructors at this sweat spot will leave you inspired, empowered, and transformed after every class. And cycling isn’t the only revolution happening here; you can hustle and flow (aka take both cycle and yoga classes at each location). Not to be confused with RIDE, you can find RYDE (how could you confuse them?) downtown and also adjacent to Houston’s infamous triple Starbucks on West Gray. Whether you wake up on the bike or need a pre-ryde caffeine buzz, this cycle studio is in the perfect spot. During every 45-minute class, you’ll jam out to high-energy music as you tone every muscle in your body. Beyond instructors keeping you accountable, you’ll also be emailed your stats so you can constantly strive for more. First-timer? Your first ryde is $15, or take on an “Infinite Week” for $30. Rock every single ride at CycleBar. This premium cycle studio currently serves the Houston suburbs of Cypress (Vintage Park) and Katy, but now we can officially welcome them to the city as they’ve set up in Meyerland, Sawyer Heights, and have another location coming soon. 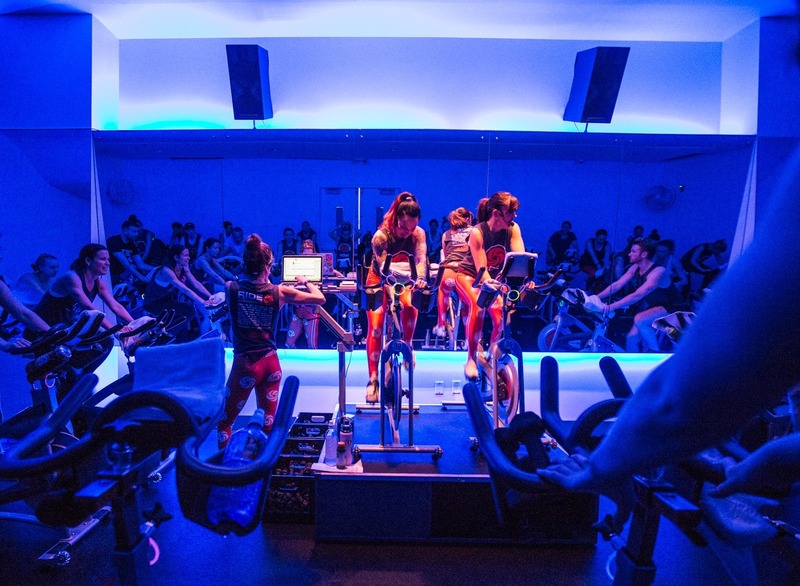 Combining high-intensity beats, a “theatre” with data screens and video monitors, and workout stats emailed to you after each ride, you’ll leave every class feeling that “wow” factor. 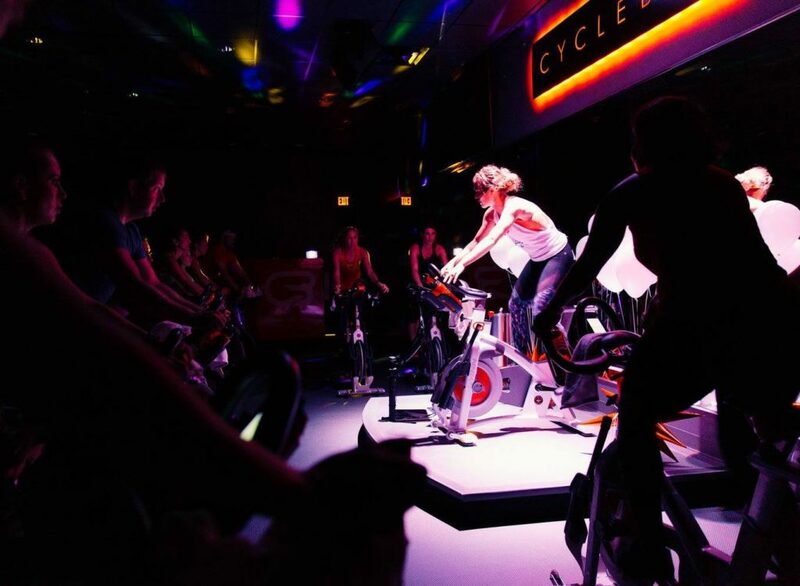 If all that’s not motivating enough, their CycleStar instructors are sure to get you cycling to the beat during their themed rides or upping the ante during their performance rides. Sure, you can do a lot more than get on a stationary bike at Empower in Uptown and Sawyer Heights, (they also offer HIIT and yoga classes) but don’t be fooled — the cycling classes at this place are no joke. 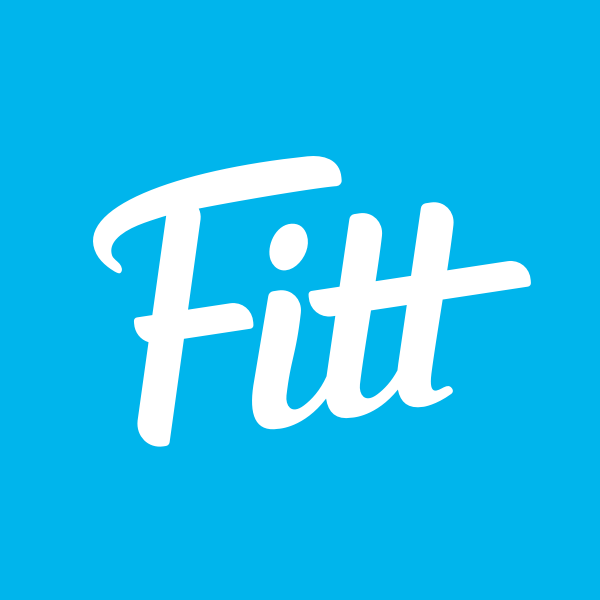 Clip in and get your heart pounding as you take on hills, sprints, and everything in between. And the motivating instructors here really seal the deal. Their high-energy vibes will help you crush your ride every time. Just don’t be alarmed if there’s a puddle of sweat under your bike when it’s all over.